While living in Sydney a few years ago I got the opportunity to train in Facial Reflexology which is an amazing relaxing modality. It can be used as a stand alone treatment or combined with foot reflexology. 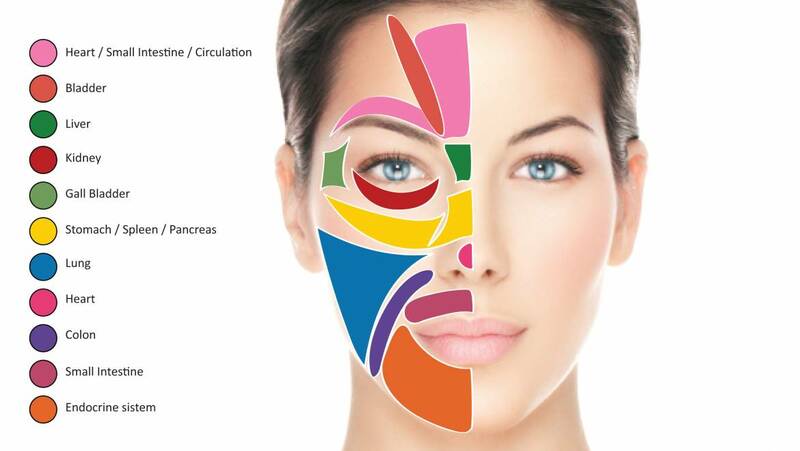 Facial reflexology is a therapeutic intervention in which stimulation of zones and points of the face are utilised to alleviate health conditions in other parts of the body. It is a new generation reflex therapy. The treatment is unique in its combination of ancient alternative therapies: Chinese energy meridians and acupuncture points, Vietnamese and Andean tribal body maps, with modern neuro-anatomy. This unique treatment system was devised by Danish reflexologist, Lone Sorensen. A multi disciplinary therapist herself, she has devoted over 30 years to developing ways to combine these therapies most effectively in order to heal the individual on all levels, physically and psychologically. Facial reflexology is deeply relaxing and once clients experience a session they often opt to have both face and feet worked in the same session. 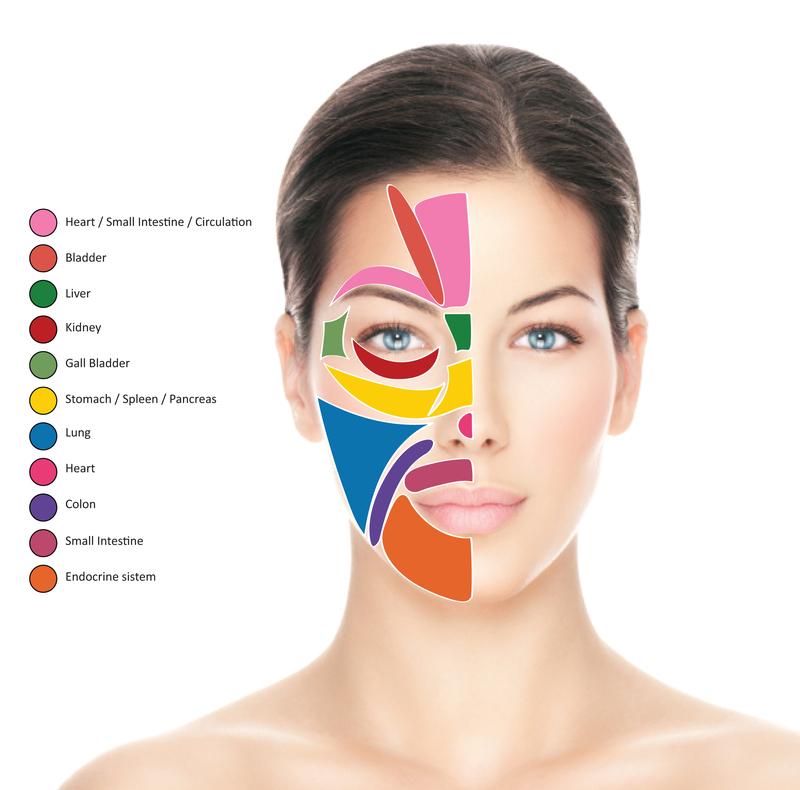 I can offer a longer 1.5 hour session which gives plenty of time to cover all reflex areas of both face and feet.